The giants wanted the #2 pick from the niners for OBJ. 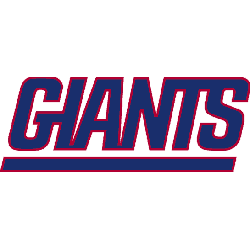 What do you think the giants would have done with the 2 pick, along with the 6th ? Do you think the niners should have done the deal to get a weapon for the QB ? The 49ers never would of accepted Odell for the #2 overall pick. I doubt any team in the top 15 would of traded that high of a pick for Odell. Hmm, the yellow jacket or touched by the hand of God slot.